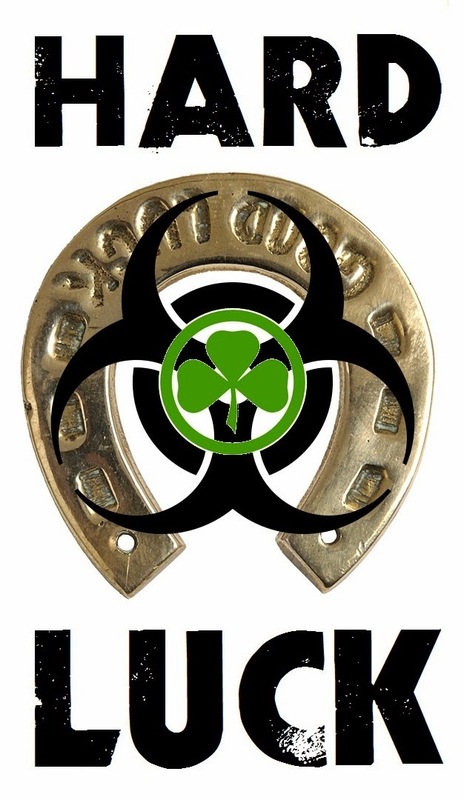 Burnt Offerings Books: Burnt Offerings Books is proud to announce Hard Luck, a collection of short stories. 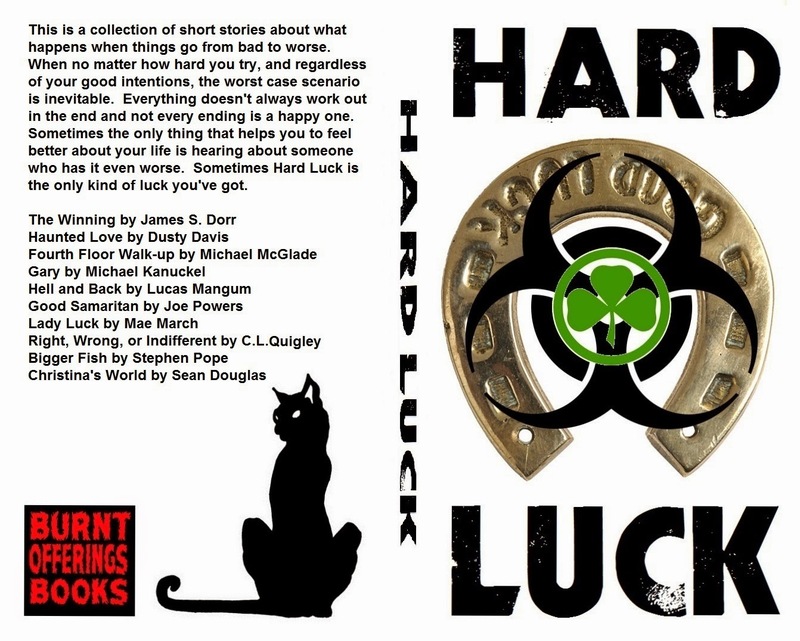 Burnt Offerings Books is proud to announce Hard Luck, a collection of short stories. This is a collection of short stories about what happens when things go from bad to worse. When no matter how hard you try, and regardless of your good intentions, the worst case scenario is inevitable. Everything doesn't always work out in the end and not every ending is a happy one. Sometimes the only thing that helps you to feel better about your life is hearing about someone who has it even worse. Sometimes Hard Luck is the only kind of luck you've got. POSSESSIONS: A Collection of Short Stories About the Abject Horror of Ordinary Objects. Burnt Offerings Books: Offering Nightmares To Discriminating Readers: Open call for submissions. Where can you find Burnt Offerings Books?